- Select Option -5 in.4-1/8 in.6-1/2 in. The Yo-Zuri Mag Darter lure is the perfect addition to any tackle box. With its increasingly realistic looks it is sure to provide you with a great catch. The Yo-Zuri Mag Darter darts as in the name, from left to right closely resembling an injured bait fish. With the Yo-Zuri famous Magnet Weight Transfer System you will be set to go. As it provides drag and darting movements with retrieval. 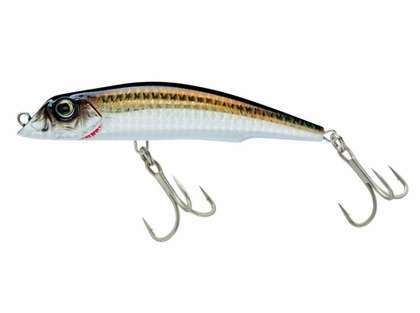 The Yo-Zuri Mag Darter is a floating style lure made for those strong strikes. I've decided to try lures after fishing with chunked mullet,shrimp, worms etc for years. 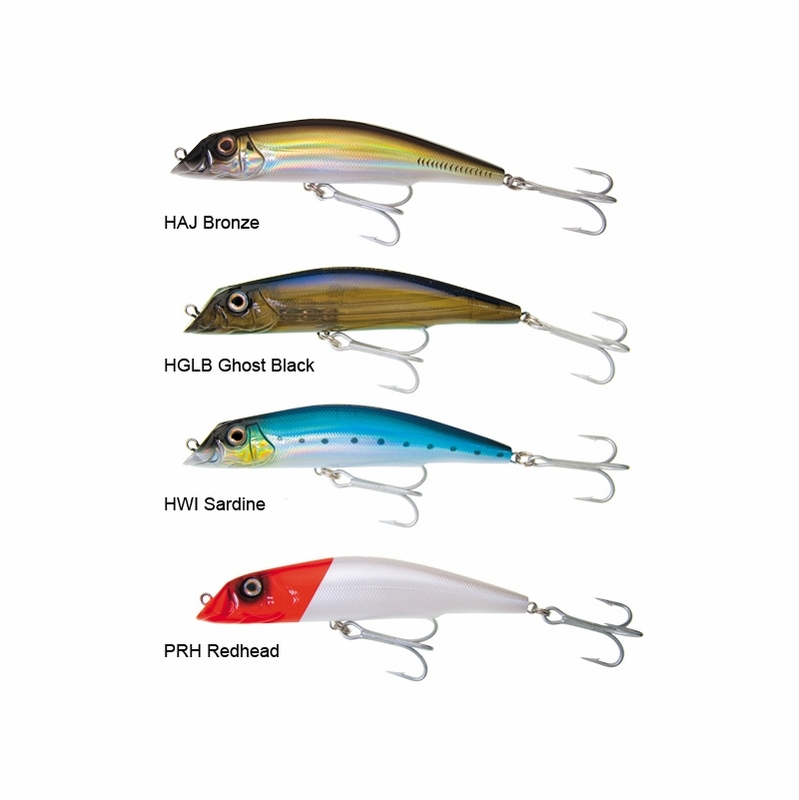 This lure was well recommended all over the internet and by personal friends of mine. It looks amazing very detailed and crafted very well. The eyes and the hooks are extremely solid and instill alot of confidence. I own quite a bit of Yo-Zuri lures, and the Mag Darter is always one of the ones I always have ready to fish! They have great action, outstanding quality, and of course they catch fish! I have the older models and just purchased the New Black/Purple 6-1/2"(Beautiful finish), and tell you what guys, this thing cast a mile, even in windy conditions! Snooks, Jacks, and pretty much anything that was inshore during the time I used it were killing it! ProsGreat quality, finish, and cast a mile! Oh and yes, they catch fish too! Mackerel my fav color. Heard great things about this lure. Can't wait to use this season. I love how these lures cast. They seem light, but fly straight upon casting. Fantastic lure! First day out landed 3 blues and one striper. ProsCasts well and works the water fantastically. Maybe not your conventional Darter. It will get you fish. Quick service on great products. ConsNeed to change out hooks. 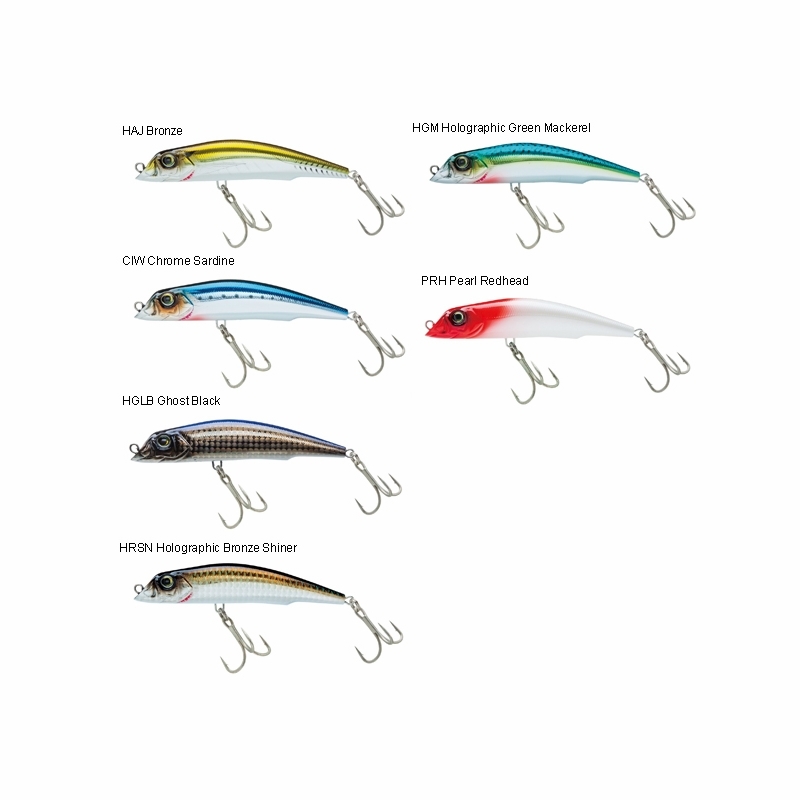 Great for stripers ... slow retrieve works well. Always used its little brother i have been antiicipating the release of the new 2oz mag darter for a while. Used it in the surf last season and this plug destroyed the fish. Casts long distance with weight transfer system. 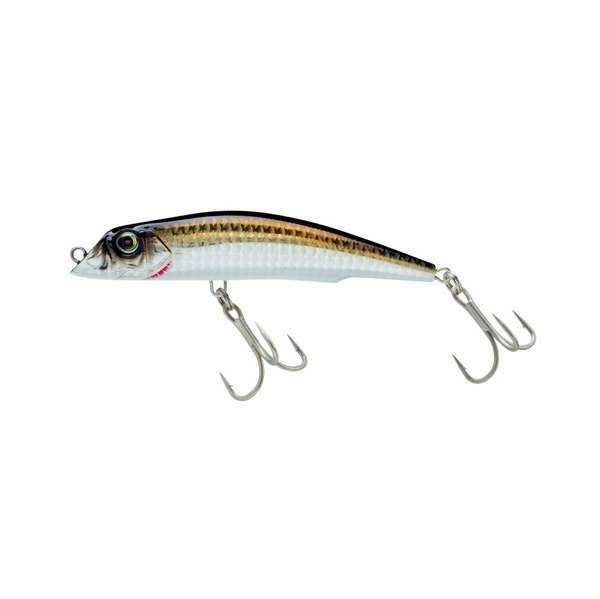 Have this lure in the Bone color and I've had great success with striped bass and blues off the surf. Mag Darter is a must have lure. Killed the late season striped bass surf fishing with this lure. The slower the retrieve the better. How deep do the lures run? Thanks for your time and help. I plan on purchasing spare ST66 treble hooks for the 5 inch Mag Darter. Please let me know what size. Thanks! What's the difference between these two models besides the price? Hello Dave. The difference is the finish. The pearl redhead is a newer offering by Yozuri where the red fades into the white and the red is a more "candy apple" color in tint. The standard redhead mag has a brighter white body with a more "stop sign" red head that transitions without any fade. Please feel free to contact us if you have any more questions!